And they all work about the same. Hand over your email address. Create a profile. And get access to a list of freelance writing jobs. Sounds pretty good, right? But is it worth it? Can you actually make a living cranking out assignments through one of these writing websites that connect freelancers with clients? If you’re new to freelance writing, there’s a pretty good chance, you’ve tried your hand at some of these writing websites. Maybe there’s potential, maybe not. 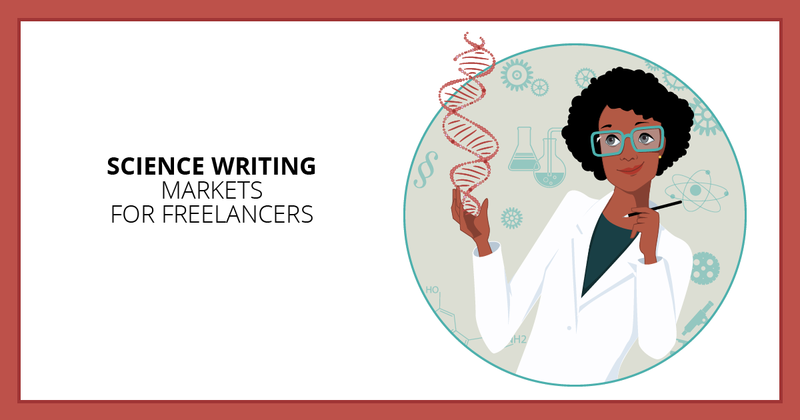 If you have an interest in science writing and a solid story idea, you can find a market to land an assignment. The scientific method is actually a good formula to follow to test out an idea. Seriously. Is Elon Musk’s goal to get humans to Mars even possible? Can science help solve the food and fresh water problem in drought-stricken countries?